This post has been sponsored by Dannon Yogurt. The opinions expressed on my blog are my own. 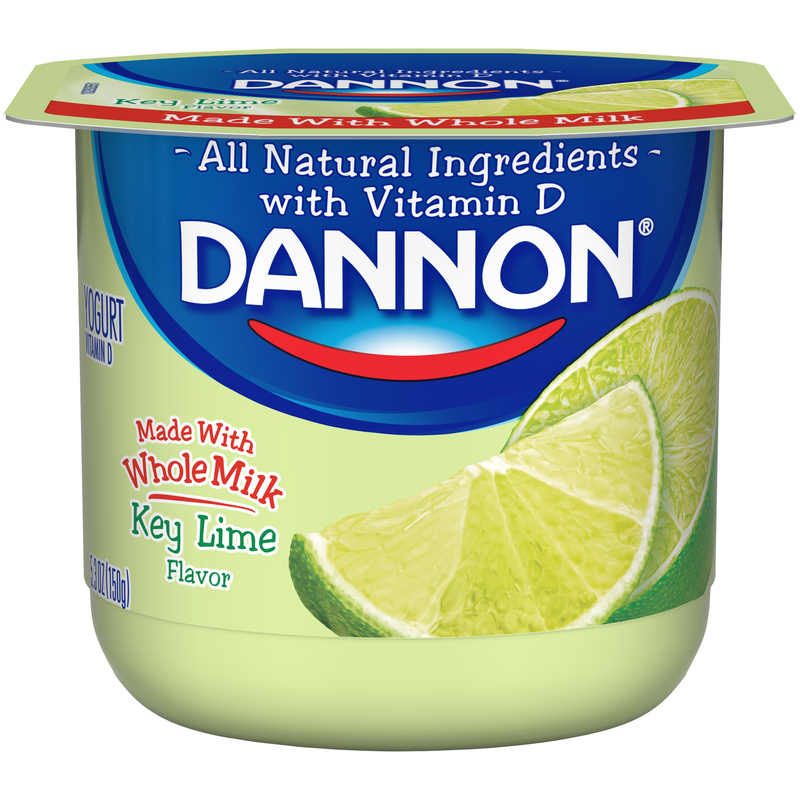 YOU HAVE SPOKEN, and Dannon has listened! 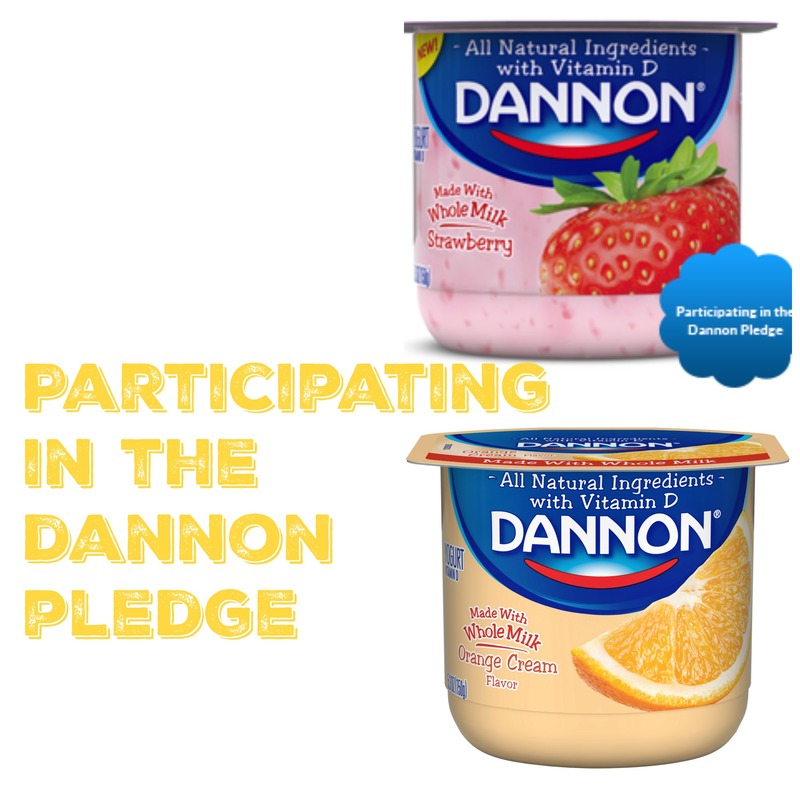 In a response to their customer’s ( that mean’s YOU) request, Dannon has made a pledge to have more natural, non-GMO ingredients and whole milk in their yogurt. They have pledged to have sustainable agriculture. This is huge! Big hand clapping here!! What does this mean exactly??? Have you heard of farm to table eating? Well, it’s like that but with Dannon, it’s Farm to Yogurt Cups, with all natural ingredients! Dannon has pledged to be an all natural Yogurt with Non-GMO ingredients. They have pledged to work with farmers that they know. They have pledged that their label will read that the product contains Non-GMO ingredients. 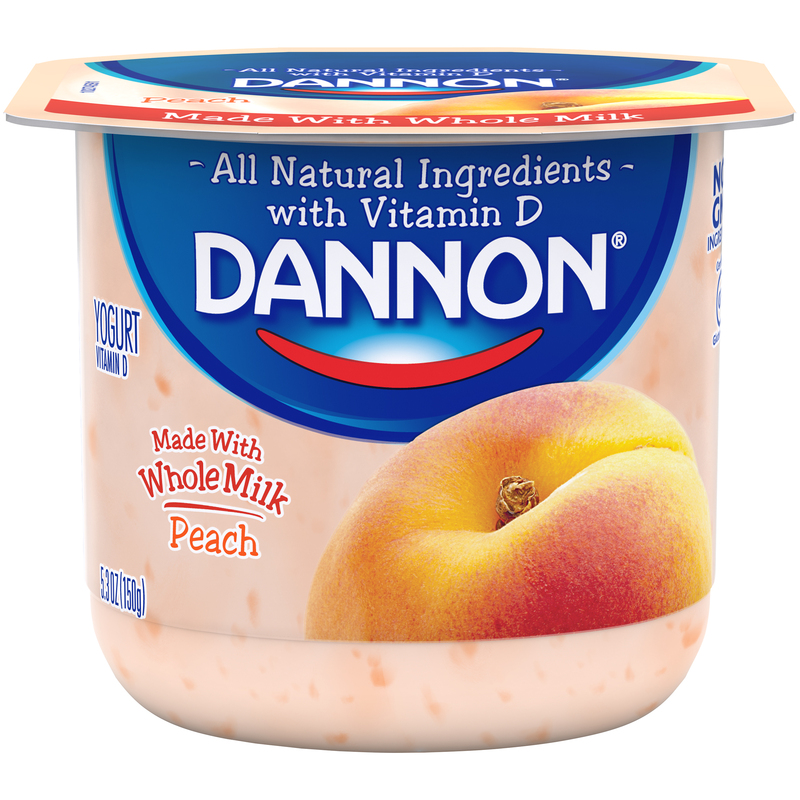 Dannon Whole Milk Yogurt is made with whole milk, all natural ingredients with Vitamin D, and Non-GMO Ingredients. It is available in 11 delicious flavors (Strawberry, Blueberry, Strawberry Banana, Vanilla, Mixed Berry, Raspberry, Cherry, Orange Cream, Key Lime, Strawberry Kiwi). 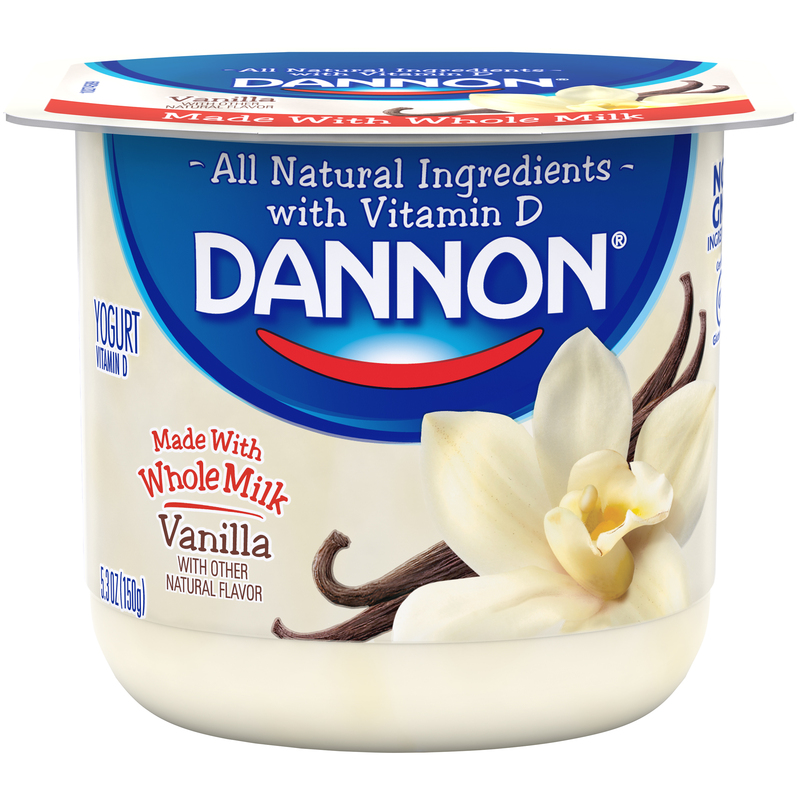 Dannon is a very affordable yogurt at 55 cents per cup! Eating yogurt daily is associated with a healthier lifestyle. The good cultures (or bacteria) in yogurt also helps balance your gut bacteria. Yogurt is easier to digest alternative to other dairy products. Yogurt can be used as a great swap or addition to everyday foods. Dannon Pledges to use fewer, non-synthetic, more natural and Non-GMO Ingredients. They are using milk from cows fed Non-GMO feed. Dannon is working directly with farmers we know to improve soil health, water usage, biodiversity, and animal welfare. Dannon is keeping the label present of Non-GMOs regardless of government regulations. Dannon is reformulating all products under the Dannon brand by the end of 2017 to be made only with Non-GMO ingredients. They are pledging to start feeding their dairy cows Non-GMO feed by the end of 2017. Dannon is working with dairy farmers and feed suppliers to plan Non-GMO grains in their fields, harvest them, and then feed the cows the cows the following year. Dannon will now become the ONLY conventional dairy company in the US feeding Non-GMO feed to the cows!! Wow, this is incredible! Dannon knows their Farmers by gaining greater transparency about the main ingredient, t hat is now sourced by the milk that they use directly from farms that they know. 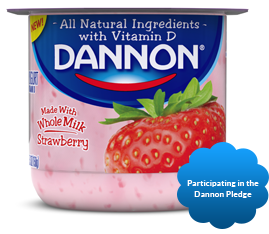 Dannon is the 1st leading yogurt maker to embrace this practice. This allows Dannon to provide greater visibility to consumers about the agricultural practices employed on dairy farms. As of now, more than 90% of Dannon’s milk is coming from farming operations under the Validus Certified system. What is Validus Animal Welfare Review Certification? It is an award for farms that follow stringent animal welfare guidelines. Farms that receive animal welfare certification undergo a detailed assessment and audit of their on-farm animal welfare practices. Certification is awarded to farms which demonstrate compliance with the animal welfare criteria and standards established for their operation. This is HUGE!! Dannon’s mission is to bring health through food to as many people as possible. Their ambition is to foster healthier eating practices that are reflective of local cultures and agricultural systems, in balance with nature’s ecosystem and that can be maintained for generations to come. 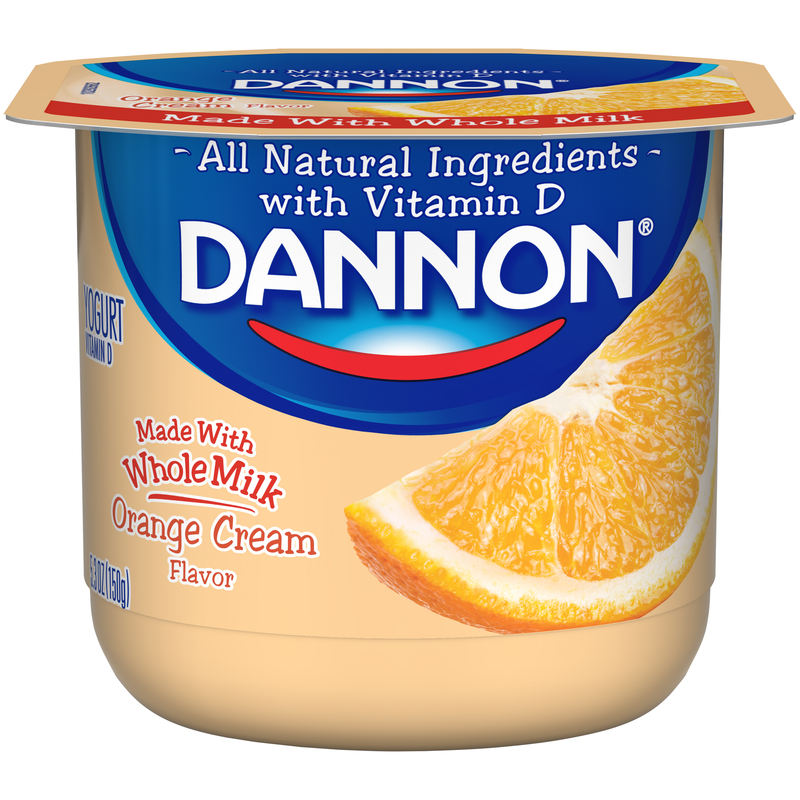 Are you excited about the all of the changes Dannon is making? Leave me a comment and let me know how you feel about these changes.